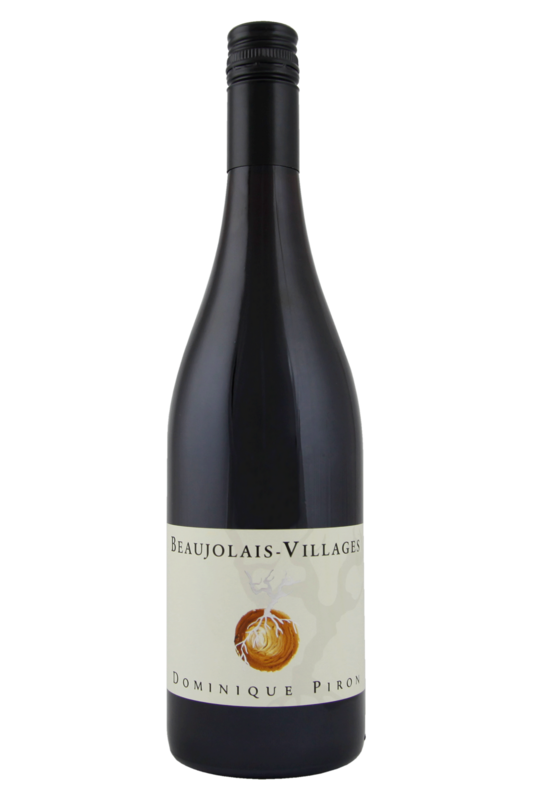 It’s official: Beaujolais wines are back. Overturning a less-than-ideal reputation at the end of the 20th century was fixed firmly in the minds of the vintners of this ancient corner of France, and wineries such as Dominique Piron were leading the unstoppable stampede towards success, style and newfound glory. 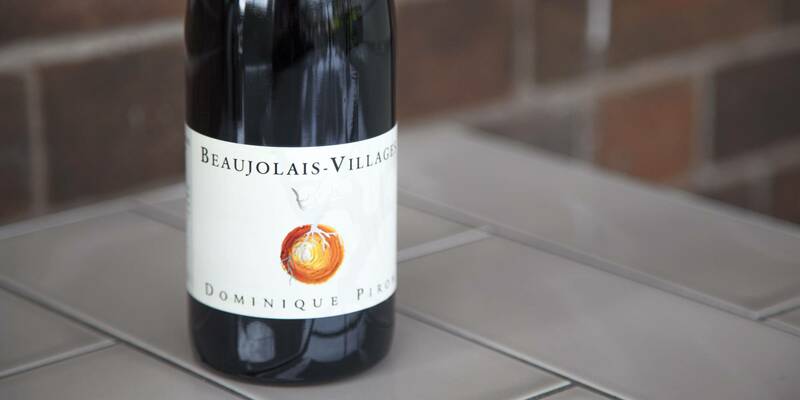 Smaller yields, more natural processes, less emphasis on oak… these were the ingredients of the recipe for 21st century Beaujolais that Dominique Piron championed. Once winemakers across the region realised that they had pristine vineyards which date back to Roman France, and quality vines which the rest of the world would give their right arms to possess, all the pieces fell easily into place. Beaujolais is a region on the up. It sits in the southern portion of Burgundy, away from all the famous vineyards, and the wines are often seen as the poorer cousins of the esteemed Pinot Noirs from the north. Over the past few years the wines from the entire region just seem to keep getting better. Dominique Piron is a name synonymous with Gamay - 14 generations of winemakers from the family have made wine over the past 5 centuries! Gamay is one of those grapes which pairs absolutely perfectly with traditional, hearty home-cooked dishes for sharing with the family. We’re talking roast dinners: chicken, turkey or pork with all the trimmings, as well as French bistro classics like Coq au Vin and bavette steak. It’s also a winner with Moroccan lamb dishes such as fruity tagines, and even with Cantonese takeaway classics if you’re looking for something out of the ordinary! Of course, you can also keep it simple with charcuterie and soft French cheese, and for vegetarians, stuffed butternut squash or anything involving sweet potato. Yum!